Between commercial projects I regularly engage in composing alternate scores. For my latest rescore project I invite you to a Guess-The-Score game with tracks & hints posted daily throughout December! That means you’re going to get one music track each day and also one clue about the film. On December 24th I’m going to reveal the film the music has been written for. 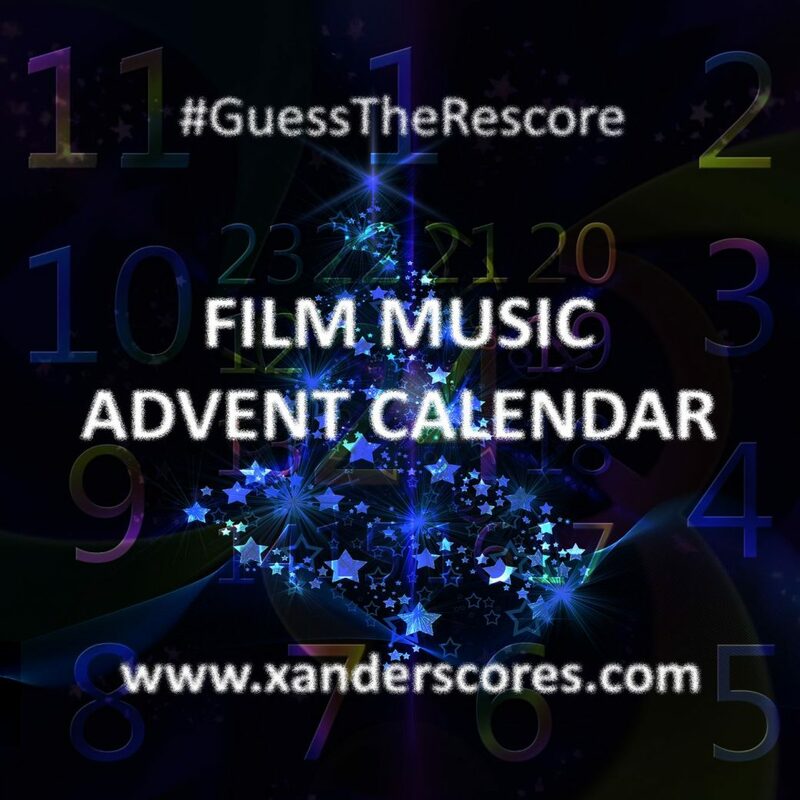 Until then you can guess the score, or rather: guess the movie based on the rescore, which of course is a bit harder than recognizing music you’ve already heard before. In this challenge you’ll have to use your imagination, and even if you haven’t seen the film, you might be able to guess the genre, the plot or what’s going on in the scenes. and on Twitter. Look out for #GuessTheRescore! Does that sound like fun? I hope it does and I hope you’ll enjoy the music! And please don’t forget to like and share!